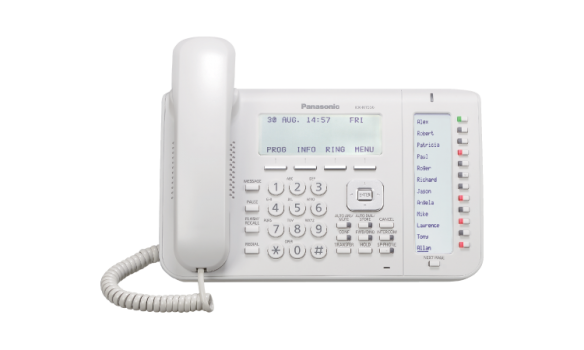 Action Phone Systems offers a variety of IP Phones by Panasonic. 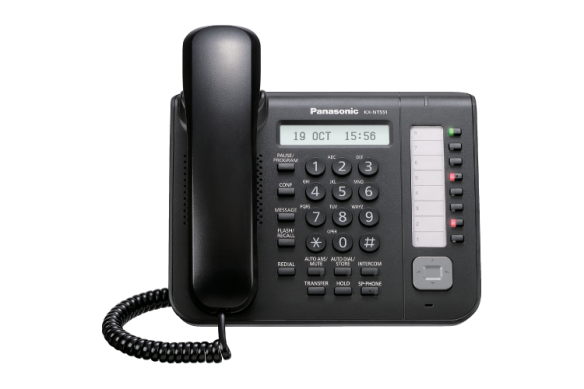 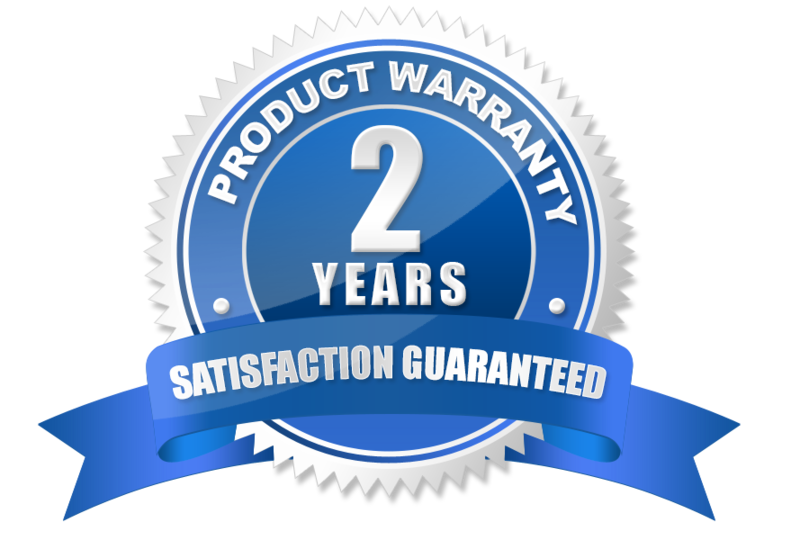 Whether you own a small, medium or large size business, Action Phone Systems can help you select the perfect business phone for you. 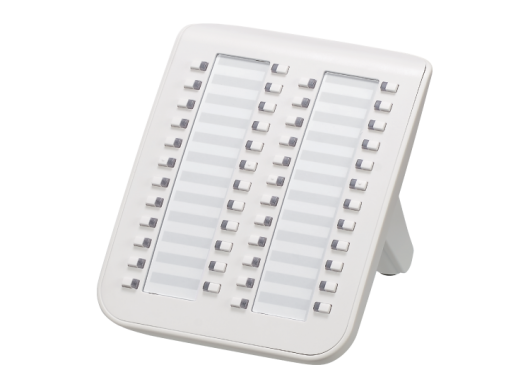 The KX-NT543 is a business IP telephone featuring a 3-line backlit LCD display, 24 programmable buttons, dual Ethernet ports (10/100), Power over Ethernet (PoE), speakerphone, and Electronic Hook Switch (EHS) support. 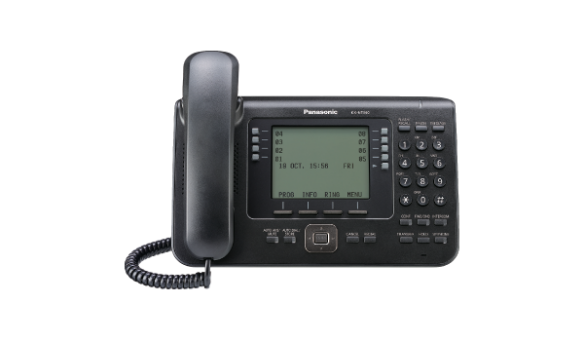 The KX-NT546 is a business IP telephone featuring a 6-line backlit LCD display, 24 programmable buttons, dual Ethernet ports (10/100), Power over Ethernet (PoE), speakerphone, and Electronic Hook Switch (EHS) support. 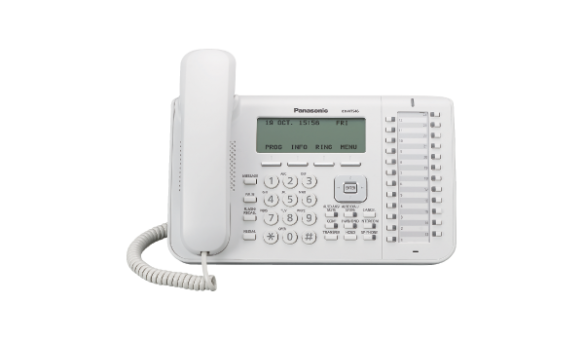 The KX-NT551 is a standard IP telephone featuring a 1-line backlit LCD display, 8 self-labeling programmable buttons, dual Gigabit Ethernet ports, full duplex speakerphone, and Power over Ethernet (PoE). 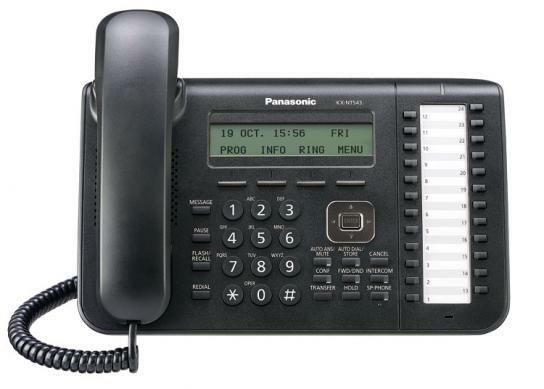 The KX-NT556 is an executive IP telephone featuring a 6-line backlit LCD display, 36 self-labeling programmable buttons, dual Gigabit Ethernet ports, full duplex speakerphone, Power over Ethernet (PoE), and Electronic Hook Switch (EHS) support. 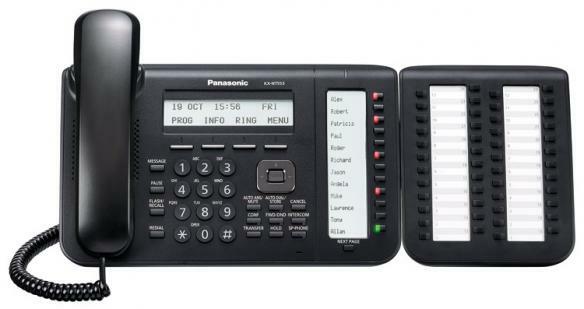 The KX-NT560 is an executive IP telephone featuring a 4.4 inch backlit LCD display, 4.4" Backlit LCD display with 32 self-labeling flexible keys and dual Gigabit Ethernet ports, in addition to Power over Ethernet (PoE) and Electronic Hook Switch (EHS) support and integrated Bluetooth®.